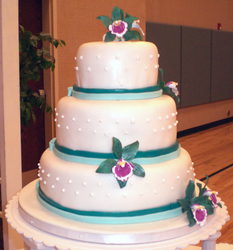 At Cakes Paradise, the sky is the limit! 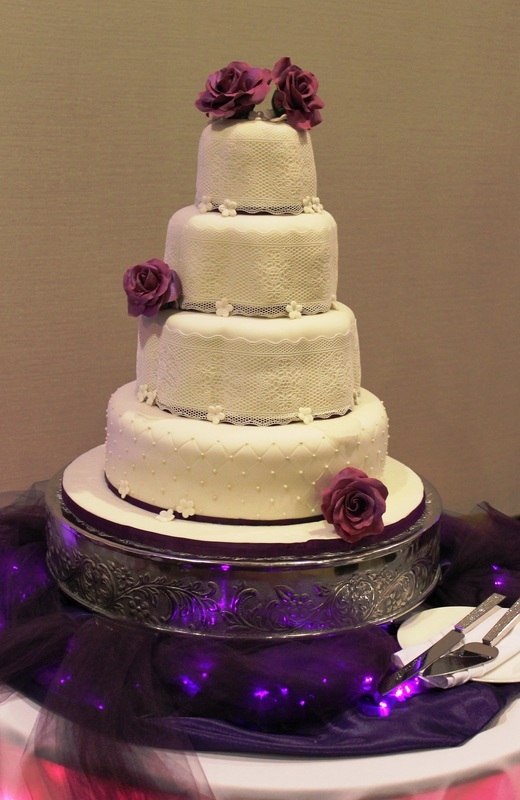 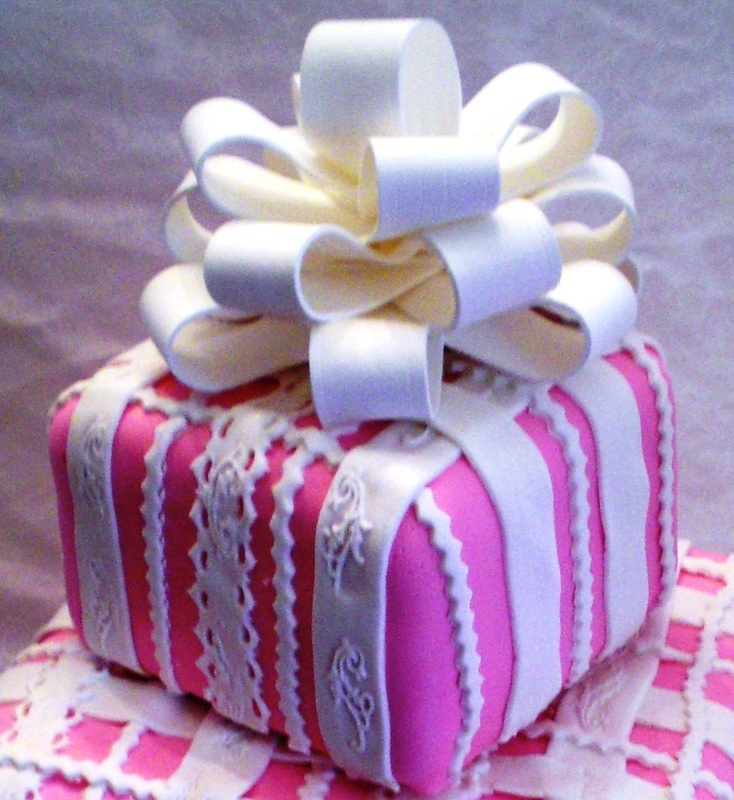 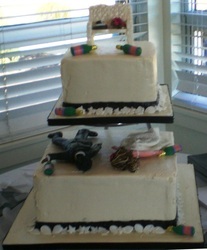 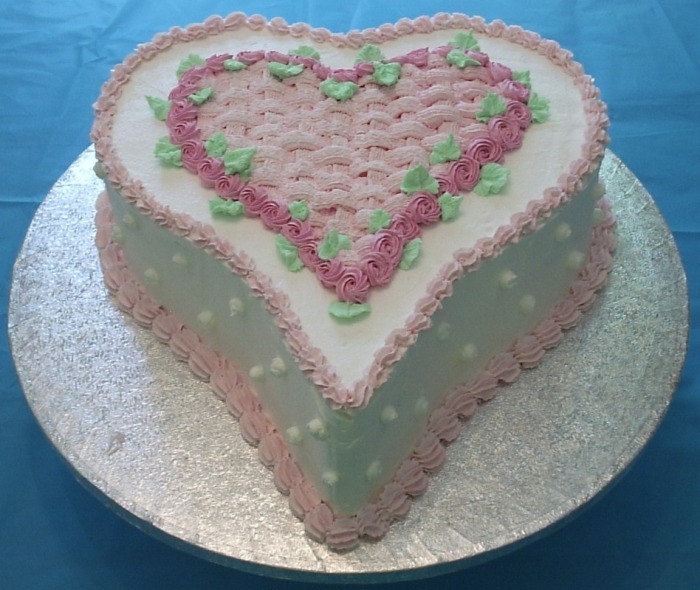 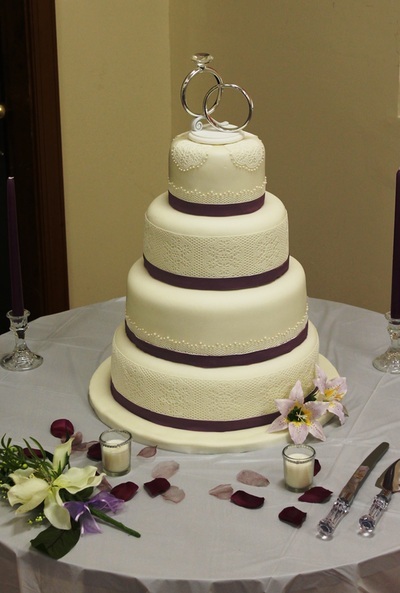 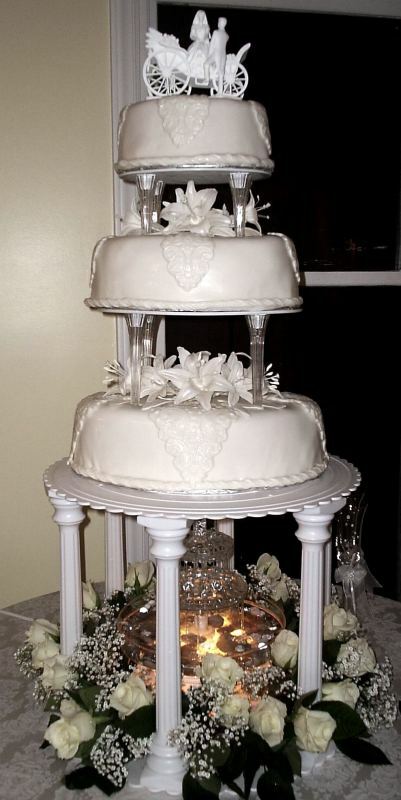 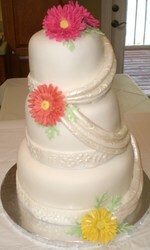 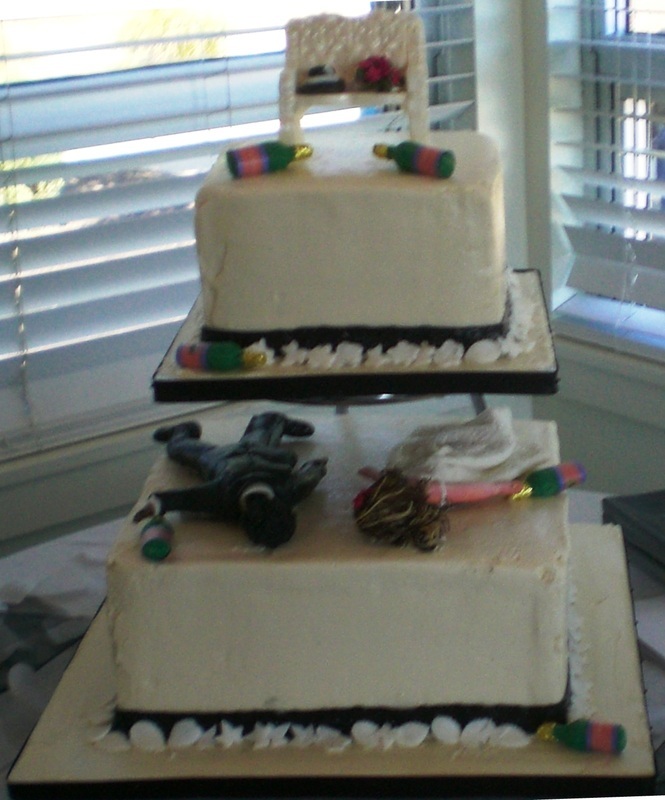 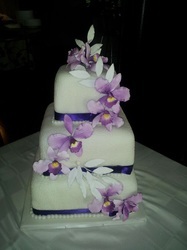 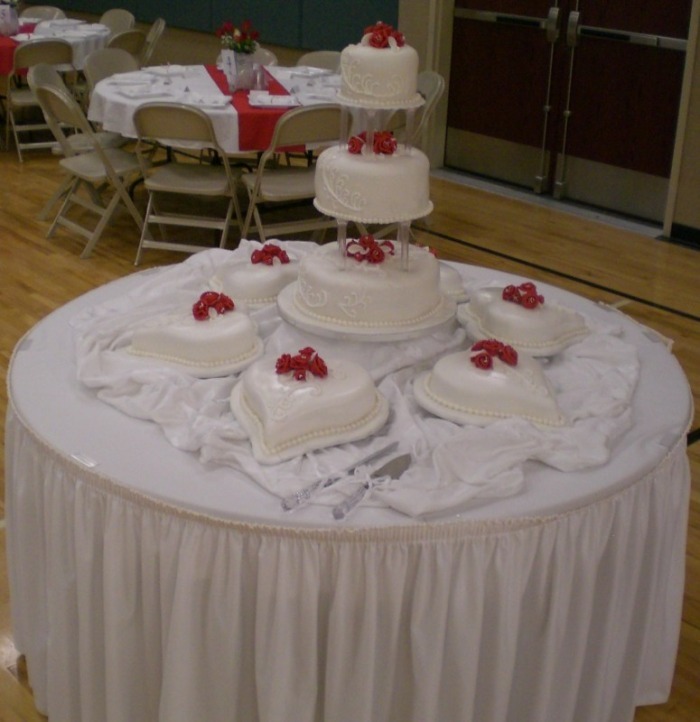 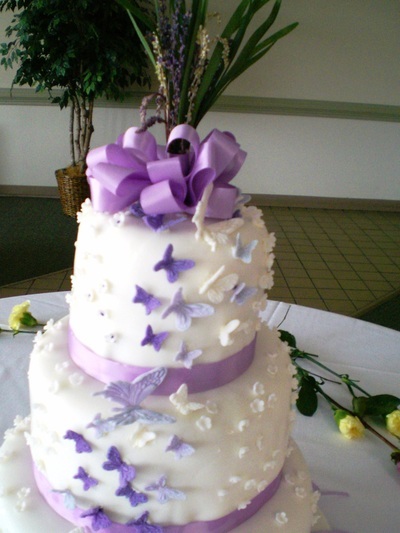 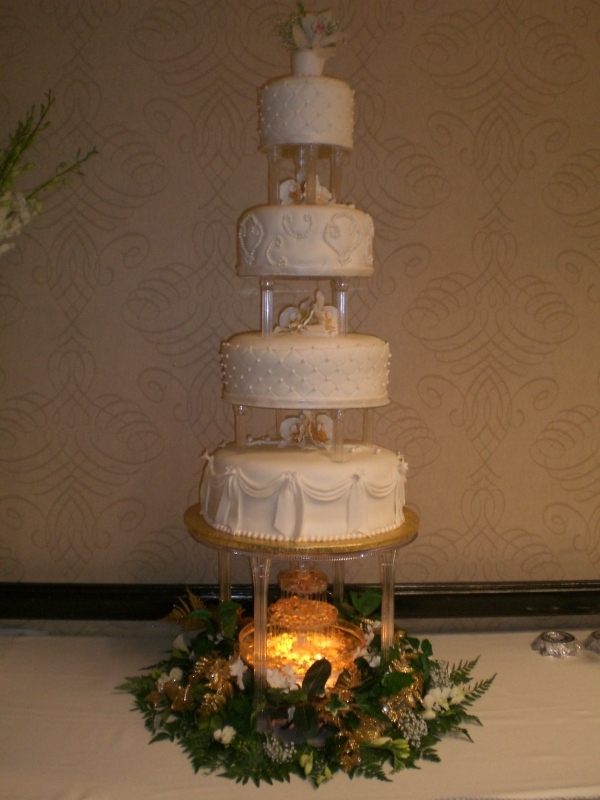 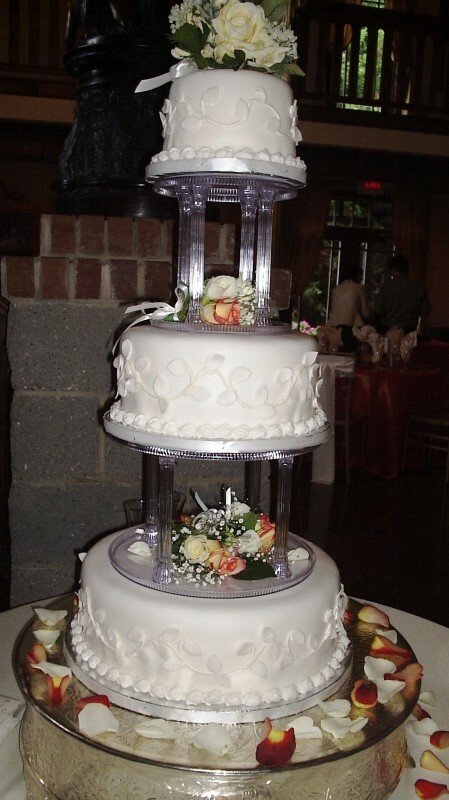 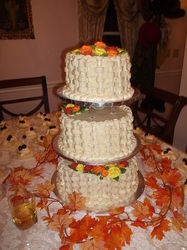 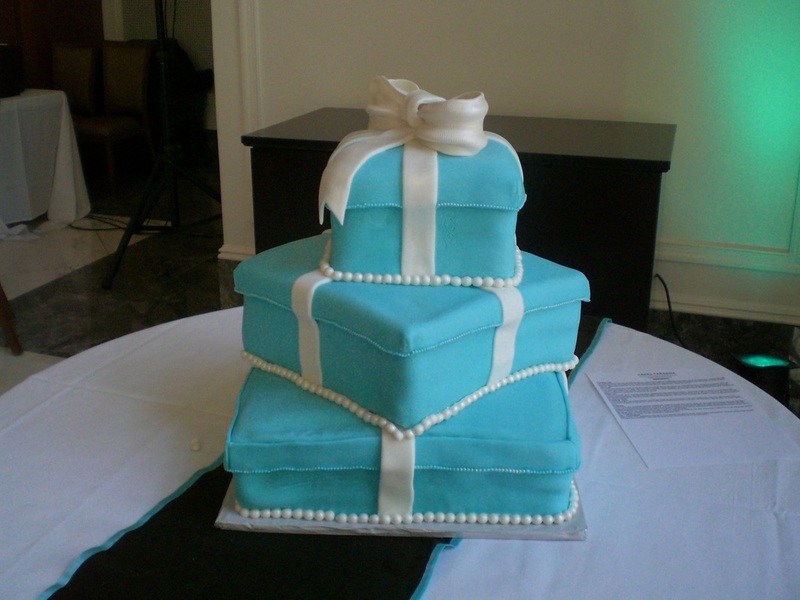 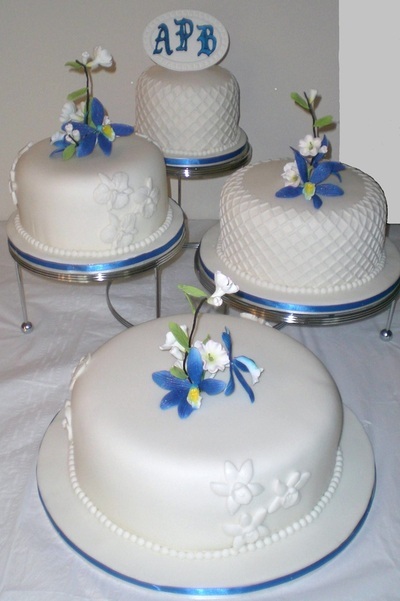 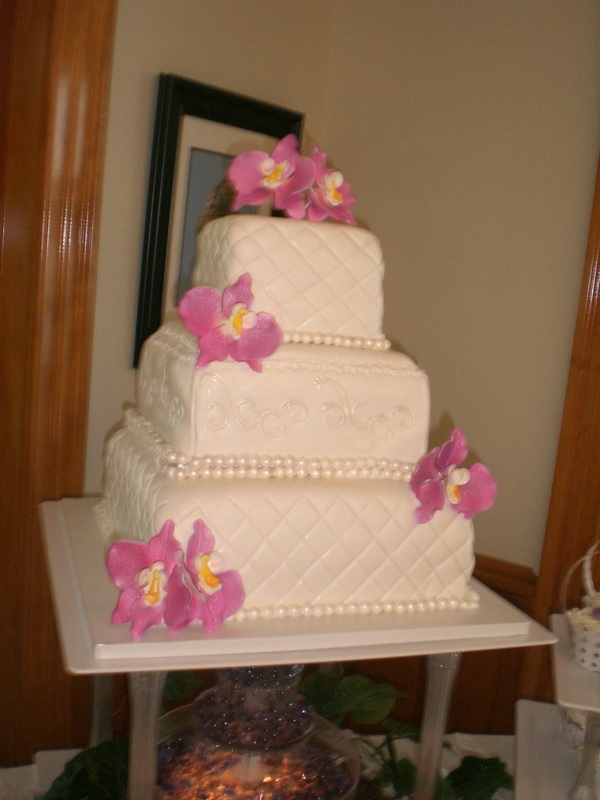 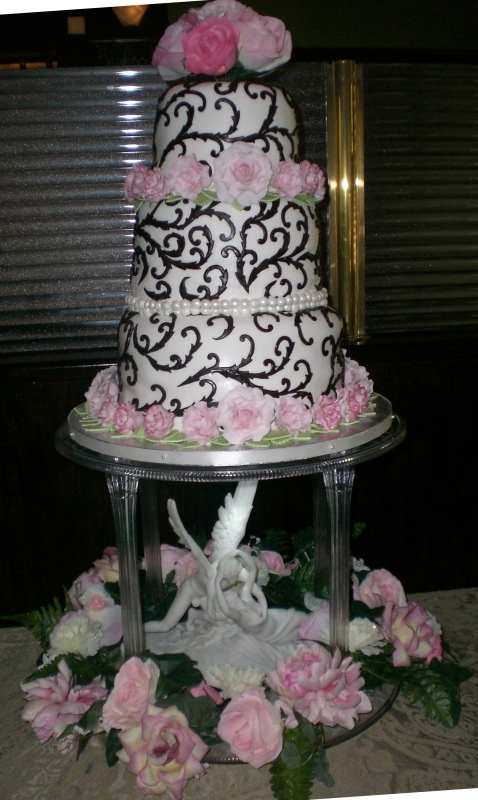 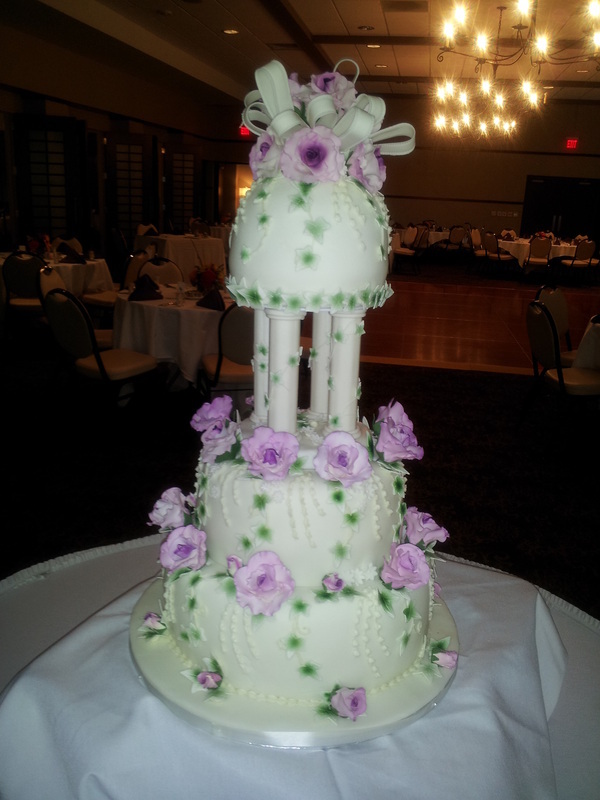 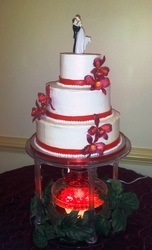 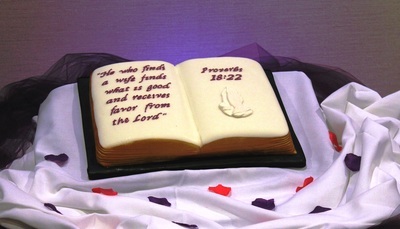 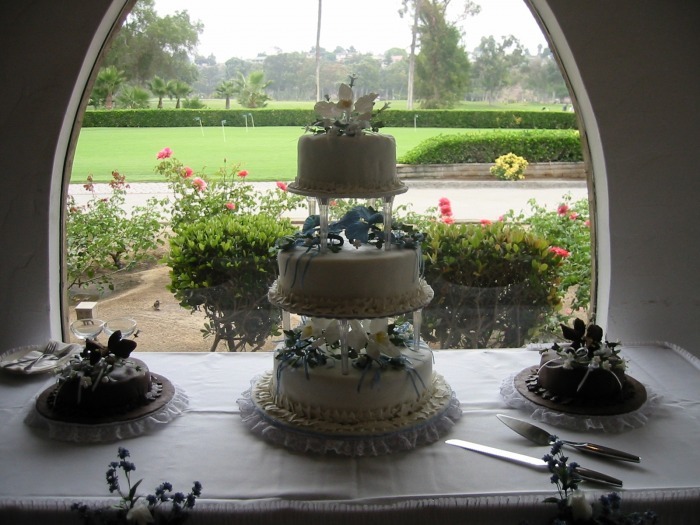 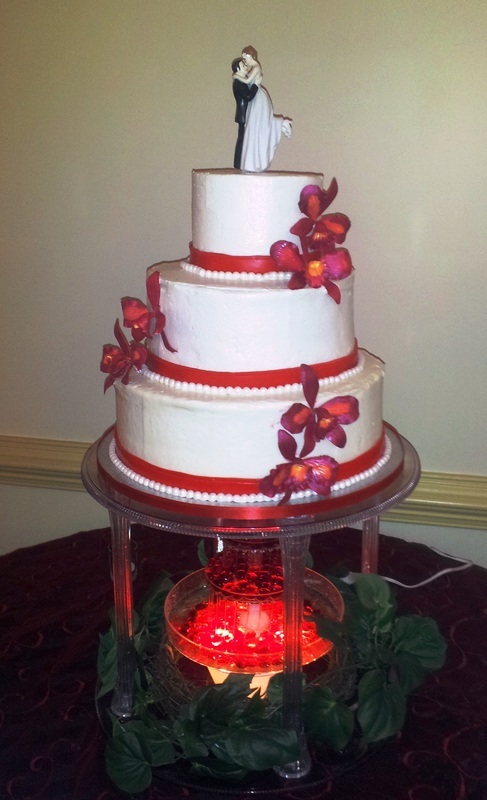 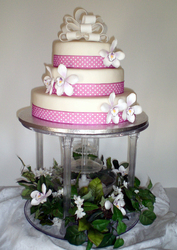 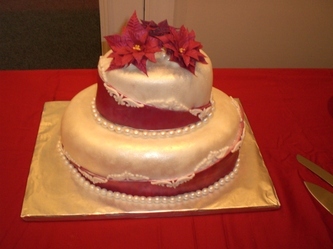 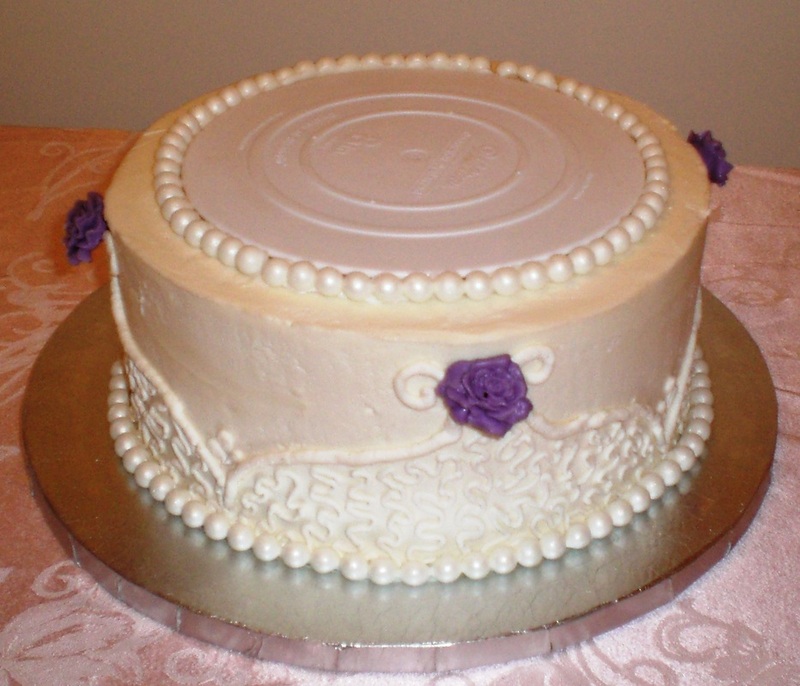 Your custom made cake can have all the personal touches you love to perfectly coordinate with your special occasion. 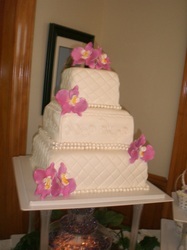 Scrolls, Orchids, Diamond shapes and pearls. Roses, pillars and rounded top. Chocolate Garden Bench, Rolled Fondant Couple, Two tier cake holder. 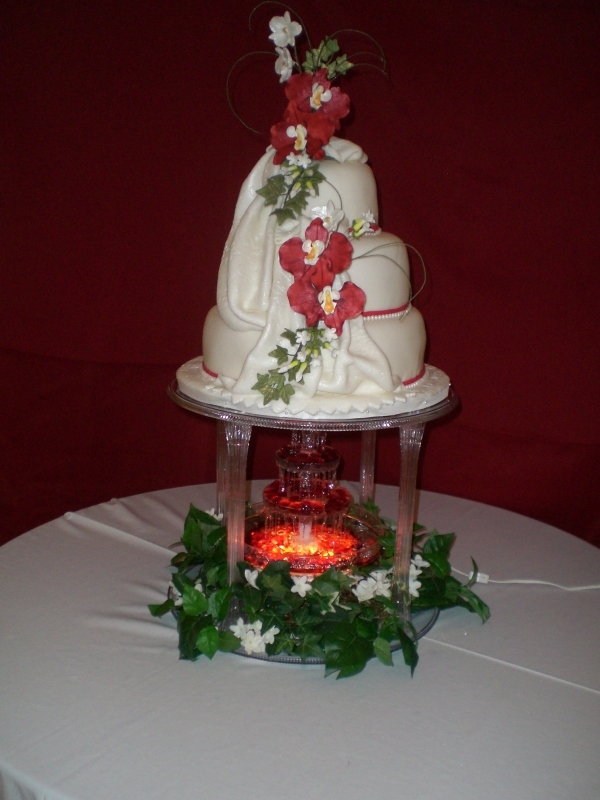 Small Roses, Garlands, Swirl pilars.